This soft pique knit is shrink-resistant and easy to care for, so your group will always look its best. 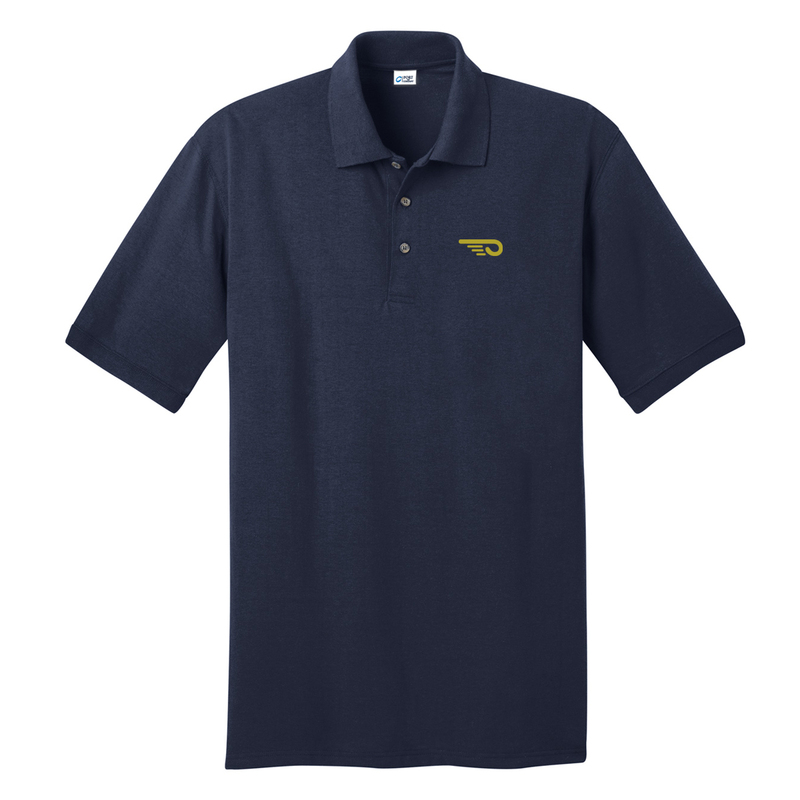 This polo has the Hinckley Talaria logo embroidered on the left chest. Add your boat name in the box below for an additional $6. We assume ALL CAPS unless specified otherwise.